Fellow Midwesterners: we’ve all seen the sign, driving down I94 between Chicago and Milwaukee. But have you ever decided to stop there, and take in the sights and sounds of the perpetual Grateful Dead tailgate that we all imagine is going on here? 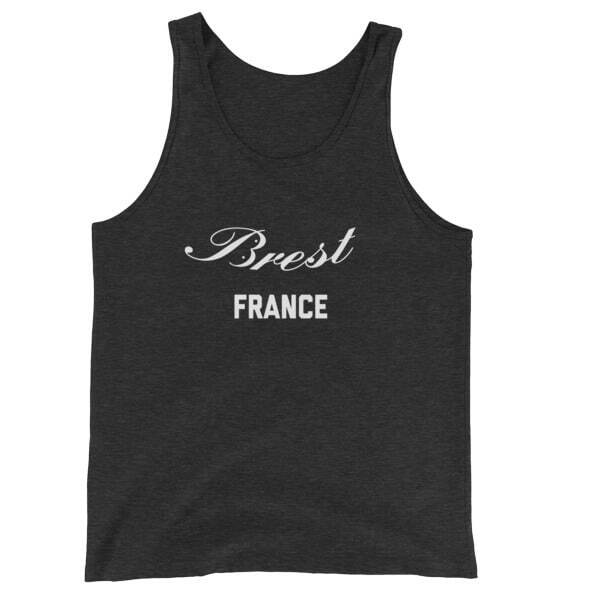 See also, Women’s Bong Recreation Area Tank Top. 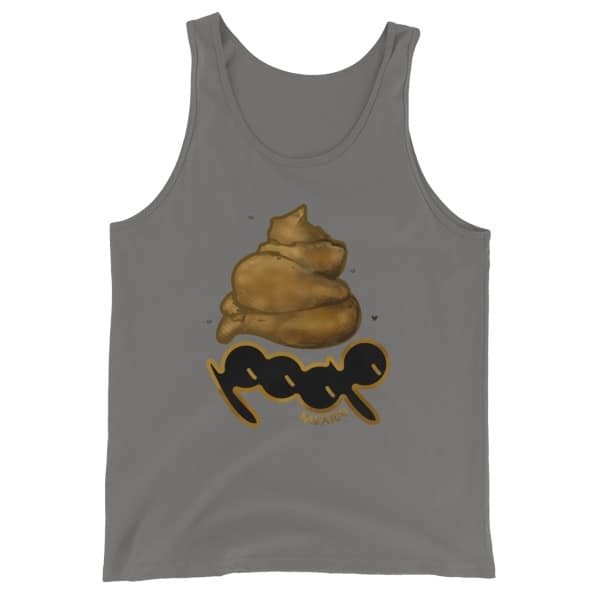 A classic, all-purpose Unisex / Men’s Bong Recreation Area Tank Top. A timeless classic intended for anyone looking for great quality and softness.